Lori Bizzoco. Photo courtesy of Facebook. 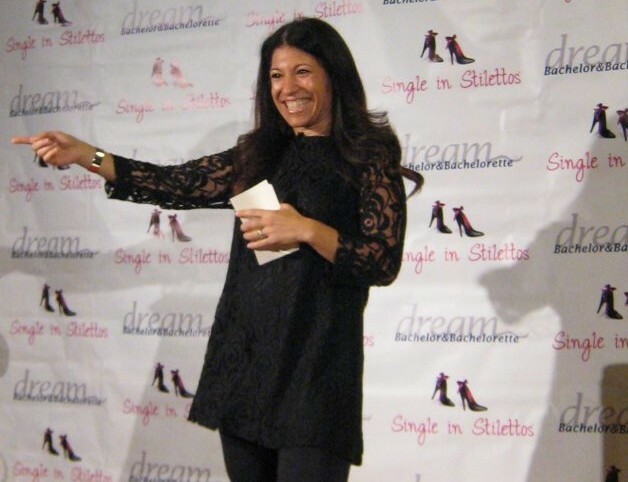 On Saturday, April 28, 2012, CupidsPulse.com founder and executive editor Lori Bizzoco spoke at the second Single in Stilettos event in New York City. Her presentation, titled Finding the Value in Celebrity Gossip: Love Lessons Learned from Hollywood, focused on the impact that gossip consumption has on our everyday interpretations of love and relationships. Lori demonstrated that, with each sensationalized story, there are valuable lessons that can help us during our search for love. Additionally, Lori looked at reality television, including the Bachelor franchise, and shed light on what really happens behind-the-scenes. As a surprise to the audience, Lori dialed in ABC’s The Bachelorette season four winner, Jesse Csincsak, to talk to the women about finding love on reality television. 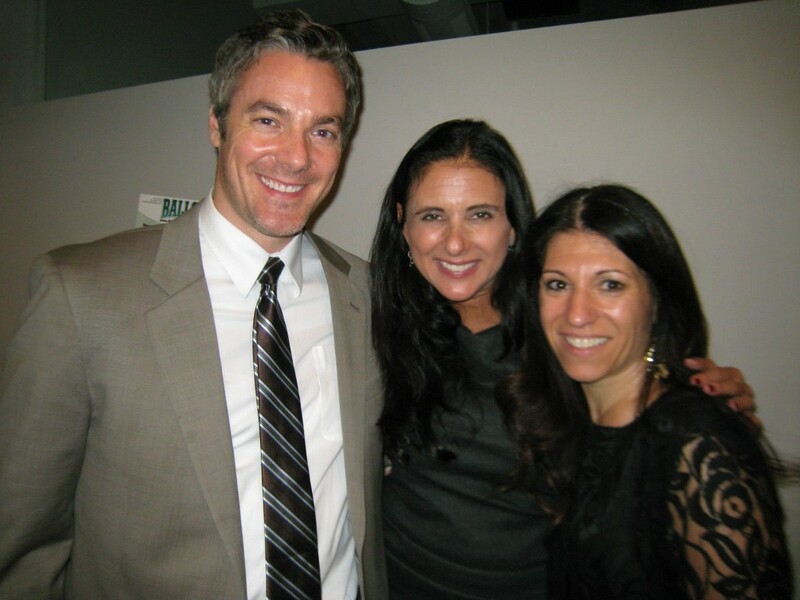 Jason Alan Miller, Marni Kinrys and Lori Bizzoco. Photo courtesy of Facebook. Other speakers at the event included Suzanne Oshima, matchmaker and founder of Single in Stilettos; Marni Kinrys, founder of The Wing Girl Method; Marni Battista, founder of Dating with Dignity; Laurie Davis, author and eFlirt expert; and Thomas Edwards, founder of The Professional Wingman.